SMM Grow is a social media marketing site that started in 2018. The American company says they can help speed up their customers’ social media growth using various marketing tactics. They can do this with services for YouTube, Twitter, Facebook, and SoundCloud. Their site has a “Get Started” button on the homepage leading to the service pages for quick navigation. The company lets you buy views for multiple videos in one order. You only need to give a single video link and select which other videos to get views for. The site only accepts PayPal payments. They claim to have a full refund guarantee for undelivered orders and free replacements for dropped views, but there is no on-site information about them. 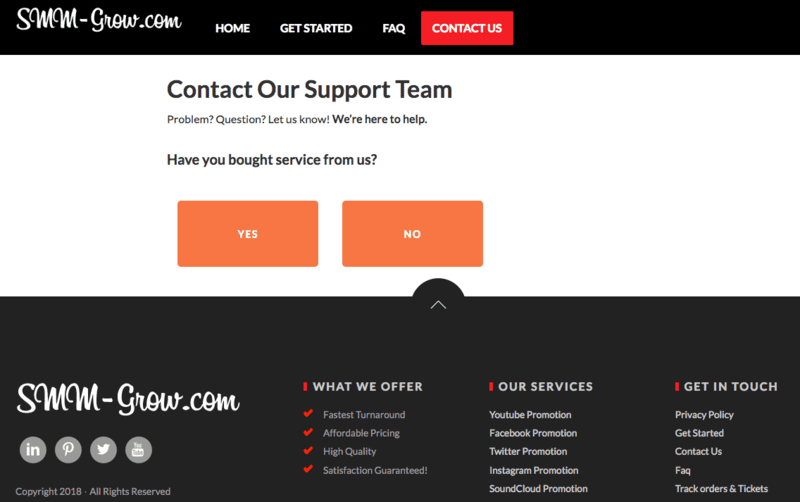 If you have questions about the guarantees, you can only use a contact form to reach customer support. We like this choice of services since they cover all the aspects of YouTube promotions. SMM Grow’s views services stand out in particular because of the high quality and affordable prices they have. 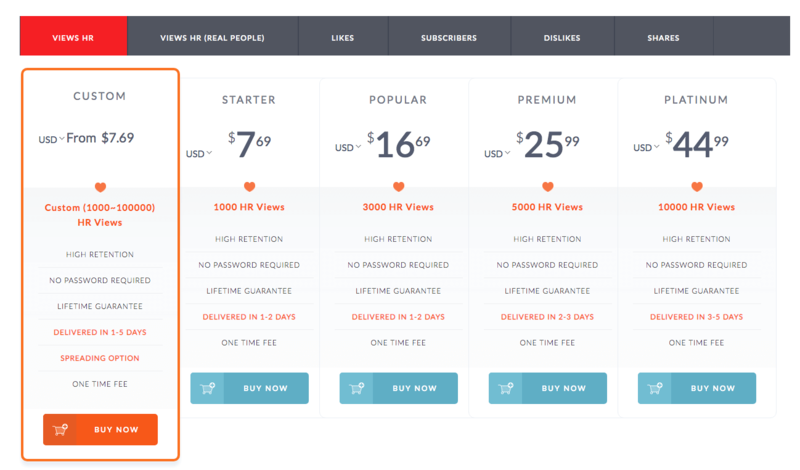 We also like that buyers can get views for multiple videos in a single order. We do wish that they had more on-site information about their refund and replacement guarantees since waiting for their customer support staff’s replies is time-consuming. SMM Marketing is still a good recommendation for customers who want an all-around YouTube promotions company. Do you like what SMM Grow has to offer? Write your own reviews below and tell us what you think.